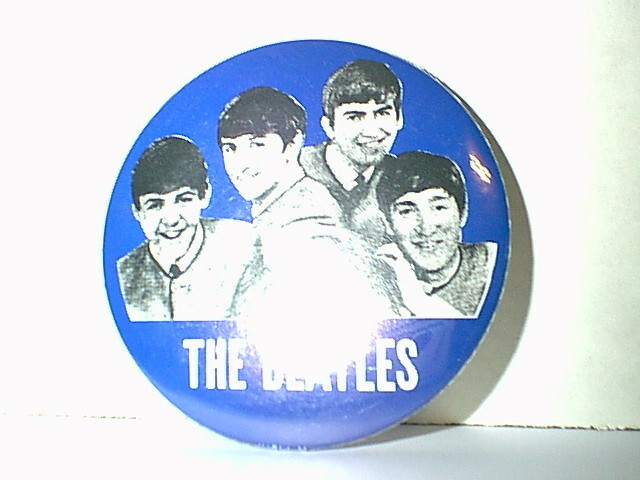 Large 3" Pin-Back Button of The Beatles. Has all 4 of the Boys in their early career. 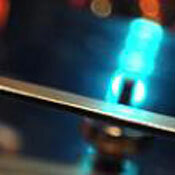 On Blue background. Sorry for the flash. I accept Paypal. thanks for Looking.